How true is this?! 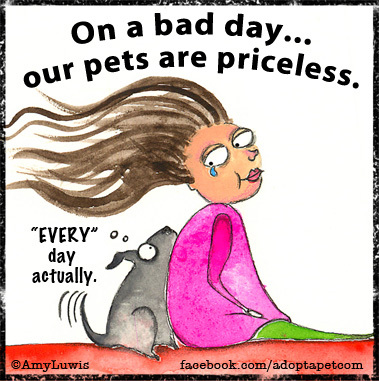 On our best days our pets are there to share in our joy, and on our worst days they help to take away the pain. Right?